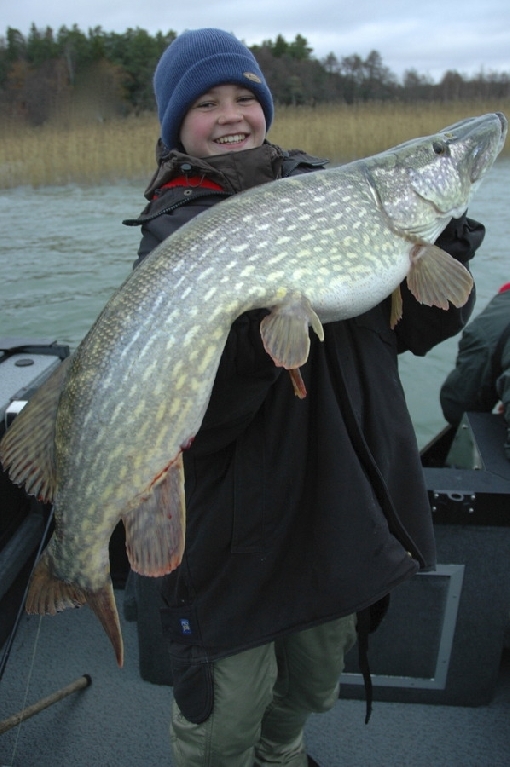 Would You like to try jerkbait-fishing or fly-fishing for pike, vertical-jigging for zander and perch or trolling for seatrout? Or maybe You just want to go hunting for the big one? 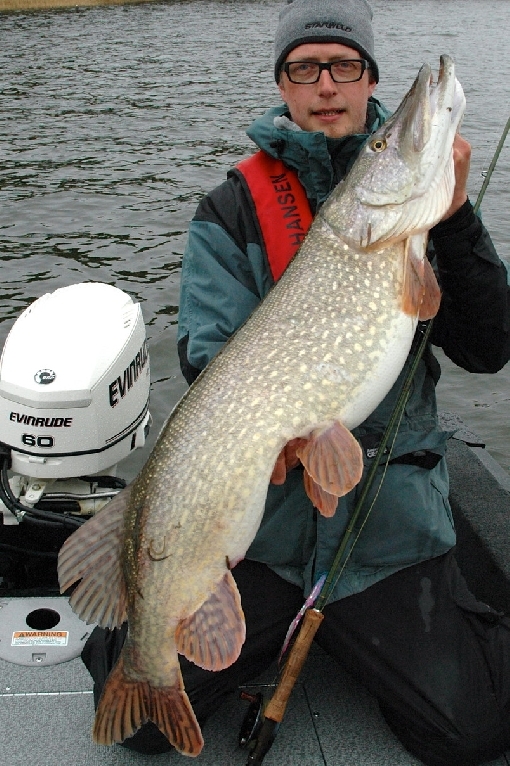 Pikepointer arranges guided fishing trips from Turku to the southwestern archipelago waters in Finland. Fishing guide Mikael Kiviluoto knows his waters thanks to over twenty years active sportfishing in the area. With Pikepointer You always get to the best spots of the season! 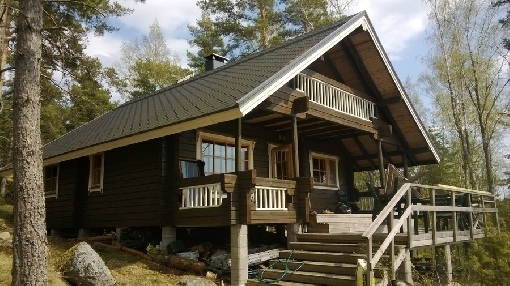 Pikepointer´s 2 days guided fishing trip with accomondation includes two 7 hours guided fishing trips and staying overnight at Pikepointer´s summer house with own separate sauna. Price 945 € (including sales tax. 10 %). The price is for max. 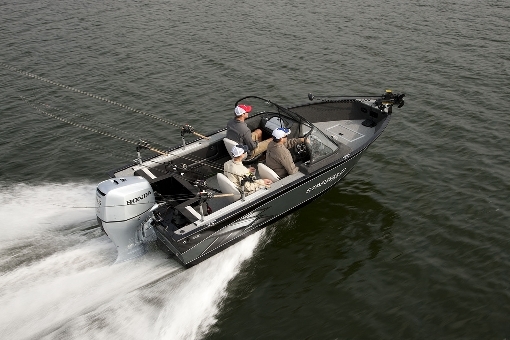 4 guests and includes guiding service, accomondation, fishing gear, fuel, life jackets and responsibility insurance. 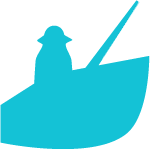 Fishing licence (14 euros/guest/week) is added to the price if needed, final cleaning up: 50 €, sheets + towel:15 €/guest.